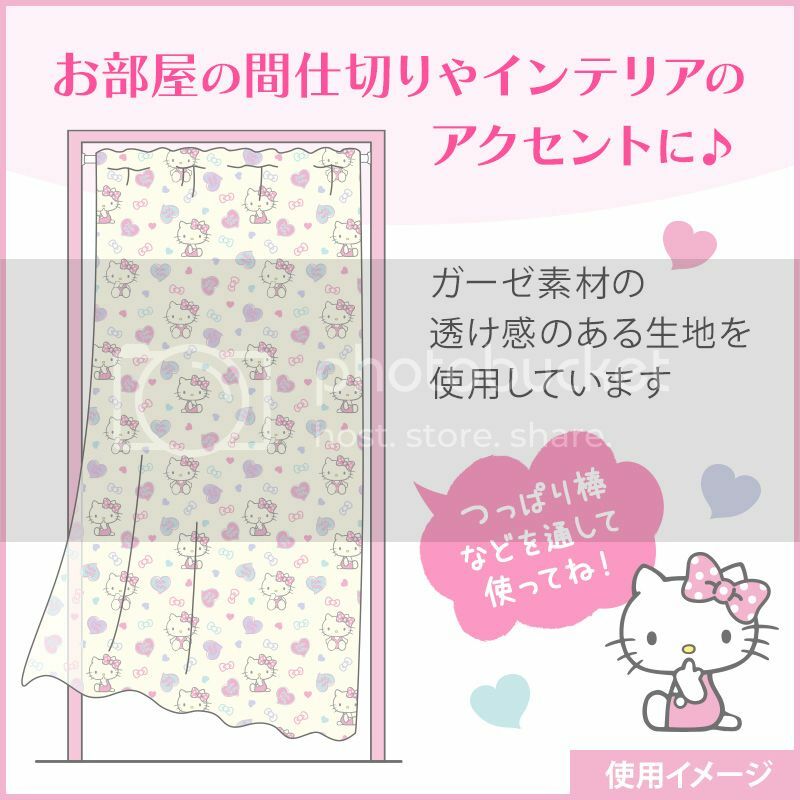 Decorate your door with this lovely Hello Kitty Door Curtain! For an accent of partitioning and the interior of the room. 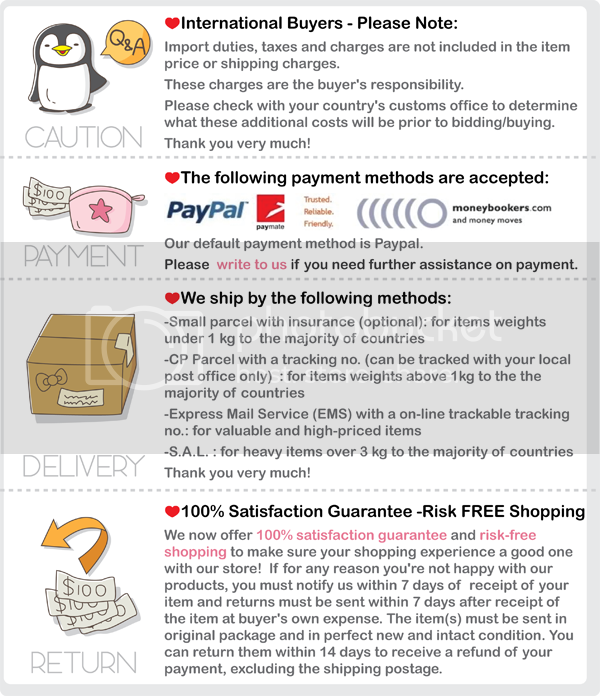 It opens in the middle, welcoming everyone to your room! Add a bright and vibrant style to your door today!